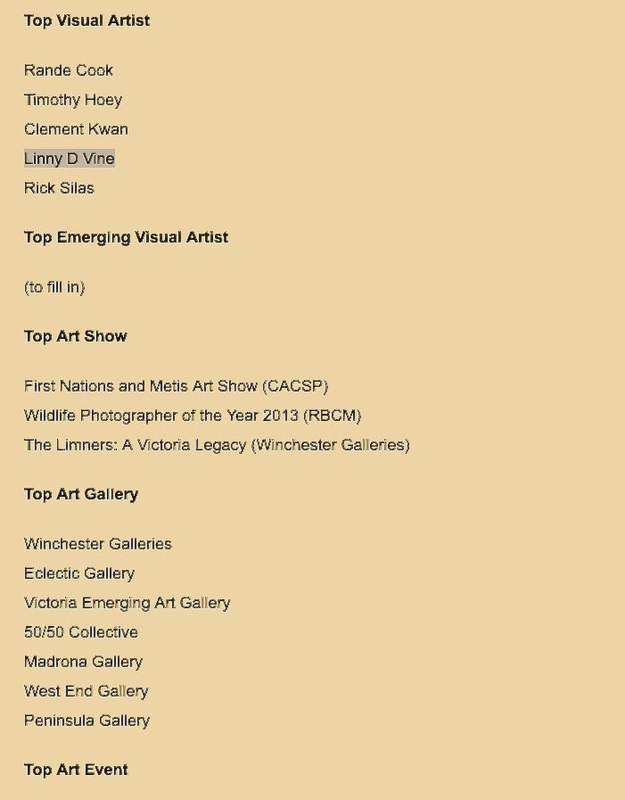 GREAT NEWS in LINNYLAND: Linny D. Vine nominated for "Victoria's best and brightest" Visual Artist!! Linny D. Vine nominated for "Victoria’s best and brightest"
with Monday’s 12th annual M Awards!! Monday Magazine’s 12th annual M Awards. "Winter's Retreat - Lac Le Jeune"
"Joy & Light" at Hampton Gallery. 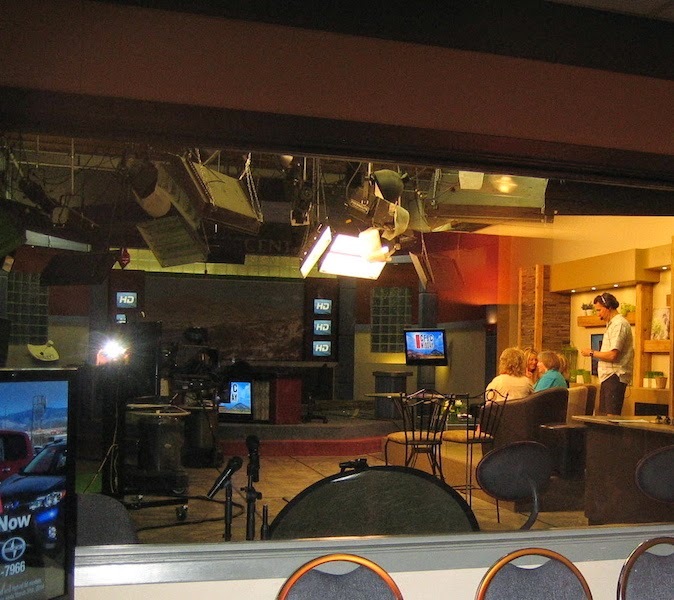 Thank-you for the great interview, Susan Edgell! Susan asked, "What are the VW vans in your paintings about?" I answered, "Like Linnyland, they're all about adventure, freedom fun and JOY!" Then Susan asked, "Do you drive a VW Van?" I replied, "In Linnyland I do!" Ready, SET, GO... "Let's all go to Linnyland!"